Hello, my name is Helga. I have been travelling quite a lot, and my last discover was WorkAway. I had a nice experience and I want to give others this opportunity as well. I am so lucky to be able to provide a place for Volunteers at the spiritual community (ashram) where I grew up. 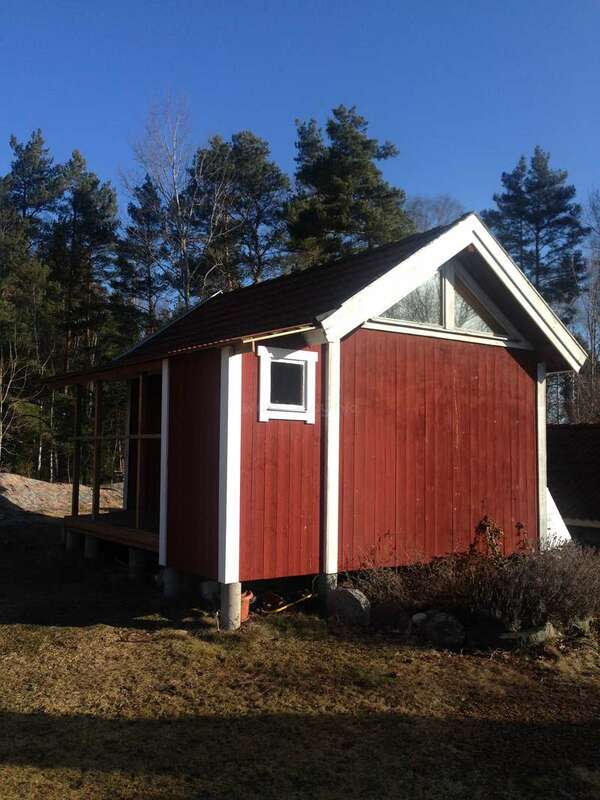 It is located at the countryside, about 100km north of Stockholm, quite close to the baltic sea and right next to a deep forest. 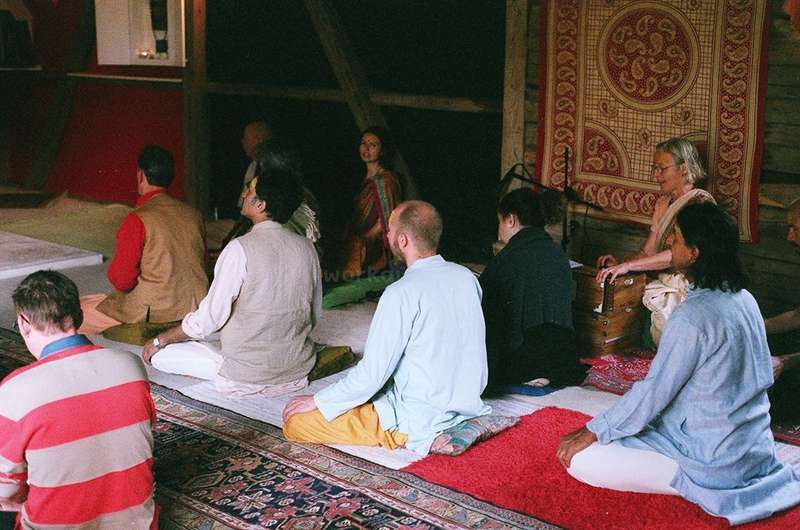 Around five people live at the ashram, and when there is an event going on, usually more people come to visit. 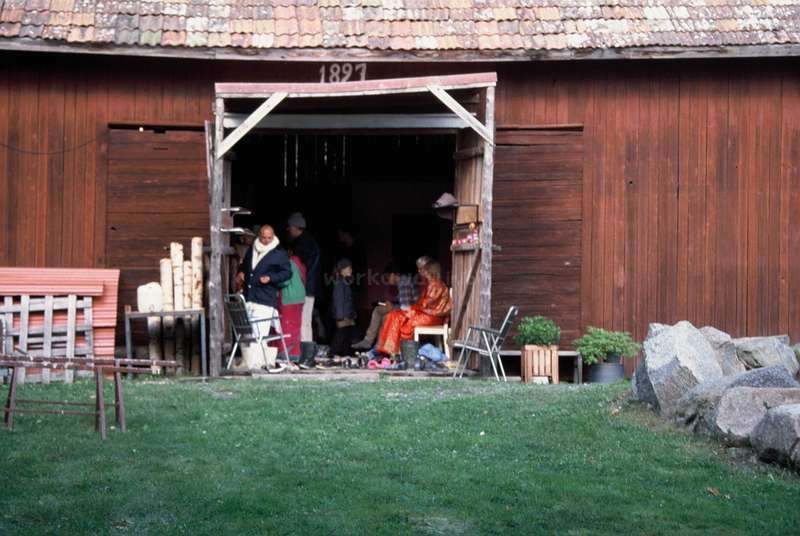 The place is most active during summertimes, but the traditional ceremonies are done at all times of the year. You will have the opportunity to learn more about this when you apply. 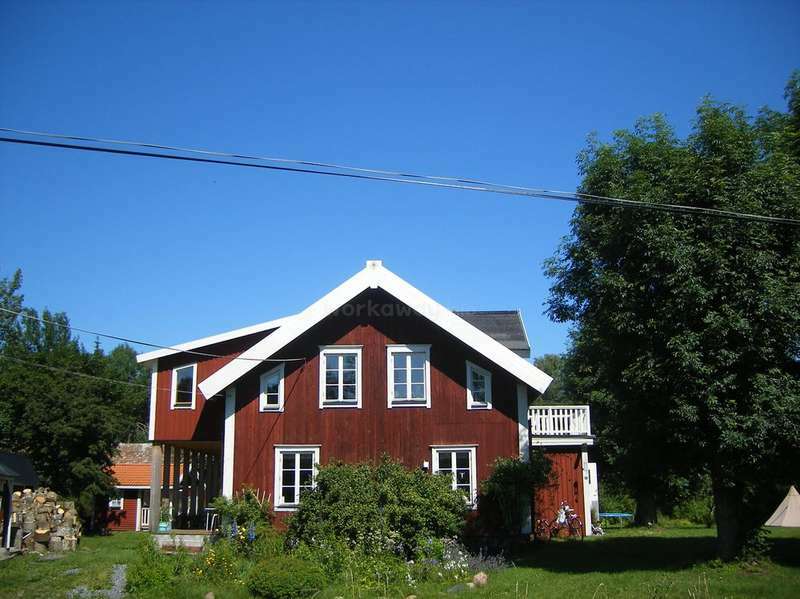 You will have the opportunity to experience a small community life at the beautiful countryside in Sweden. 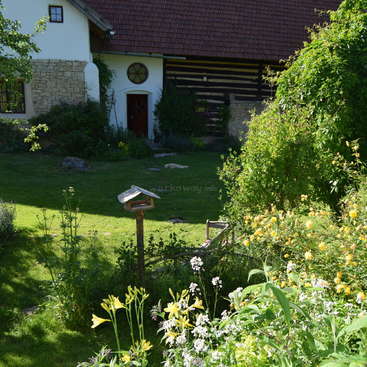 The garden and houses are very traditional Swedish so you will experience both the Swedish life at the countryside, and also the spiritual ceremonies and traditions we do, that origins from north of India, Himalaya. 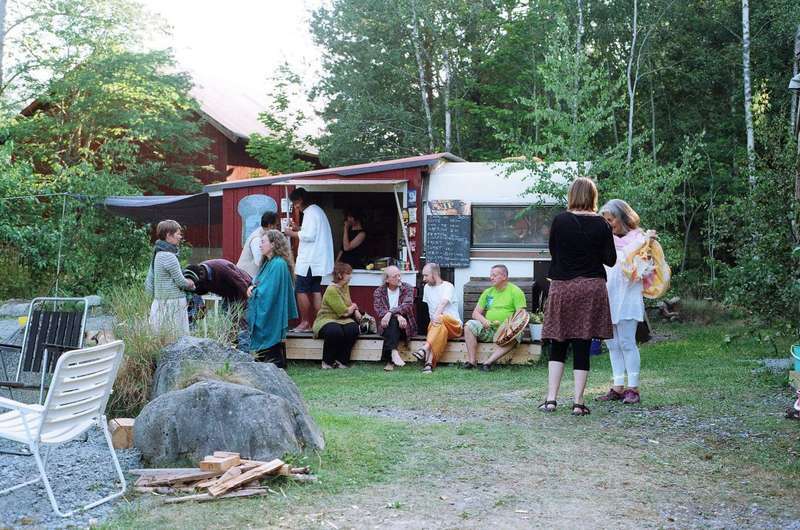 You will have the opportunity to learn about the aspect of spirituality we are practising, you can learn some Swedish, get to know new friends and embrace the community life surrounded with a forest with big biodiversity. We are planning to build outdoor showers, compost toilets and a platform with a big tent. We are looking for three volunteers to help us with this. We are looking for at least one person with quite good building and maintenance experience, but if you don't have experience, don't hesitate to apply anyways, since we will try to create a crew of people with varied experiences providing an atmosphere for sharing and learning. There will also be people staying at the Ashram who can give directions. Sometimes we will also need help with the general maintenance. Also, you might help us in the house and in the garden, depending om when there is a project going on or not. 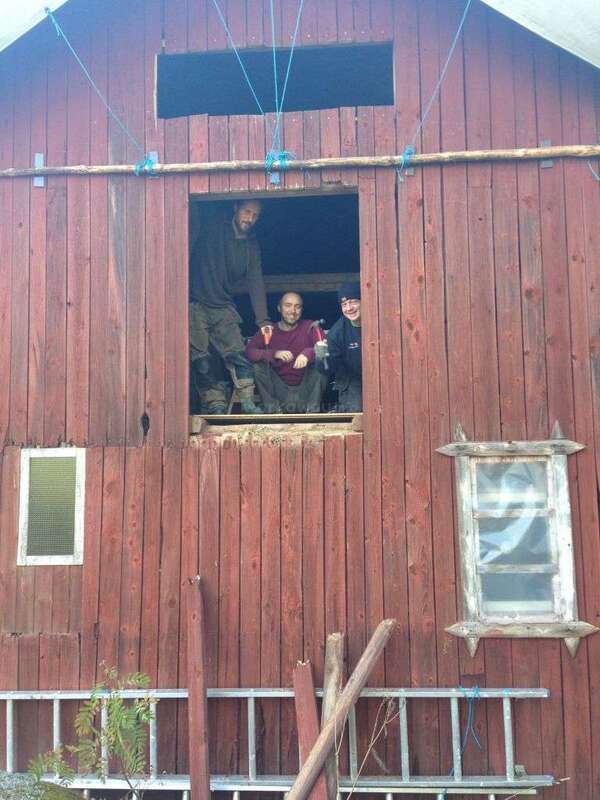 You will share a little house with the other volunteers. It's one of the houses in the picture. 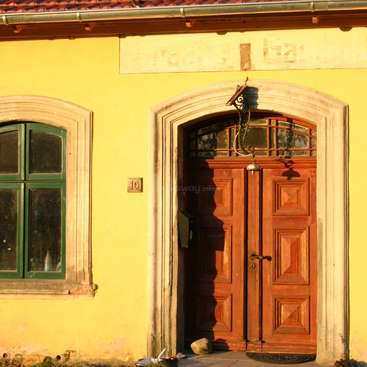 In the house there is only beds, so if you need toilet, shower or the kitchen you can go to the main house. If you want your own place to sleep it is possible to sleep in a tent in the garden. 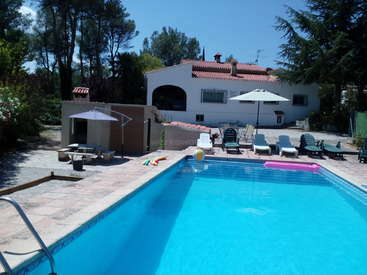 -A relaxed time you can use to explore new sides of yourself and time to get to know new people. -Fireplace for cooking and hanging out. -Berry and fruit-garden and mushrooms to pick if its season. -We are looking for volunteers that can stay from 22nd of May-End of june\beginnin of July, so a little more than a month. If you for any reason need to change the dates or stay a bit shorter, let us now and we will talk about it. -Working hours: You will work 5 days a week approximately 4-5 hours a day more or less depending on the situation. You are free Saturday and Sunday. -Food: Sometimes there will be common meals everyone can join. When there is no one cooking you can prepare your own food, or together with the other volunteers. If you need to buy ingredients for that you can go to the closest village and then give us the receipt to get the money back. -It can be cold at night, even in summertimes, so bring warm clothes. The weather can be quite warm in summer too, so bring clothes for all kinds of weather, including rain. We have some working clothes if needed. -Use of alcohol and meat is forbidden in the ashram. -You will be a part of a crew with three volunteers. The rest of the people at the ashram will probably most of the time be Swedish. Everyone are quite good in English though. -The bus to the closest village where the Supermarket is doesn't go so often, especially not on week ends. But to join in a car that goes there is many times possible. -There are ticks (the small insects) in the forest. The disease "Tick-borne encephalitis" can be spread via these insects, but it is quite rare. If you want to be safe though, you can take a vaccine. -Can you commit yourself to stay from 22nd of May-End of june\beginning of July? If not, when within these dates can you stay? -Do you have any former experience of volunteering or living in a community? Tell us about it. -Tell us about your spiritual experience and interest in spirituality. -How would you describe yourself as a person? -What can you contribute to the community? -Why did you should to apply? What is the purpose/expectations of your stay? One of the best experiences of my life! Its very easy to be around Alia, She has a very light and welcoming energy and is open-minded as a person. This also reflects on her work, she works efficiently and with a positive attitude towards learning new things. She stayed at the ashram only a week, but embraced the new place very easily. 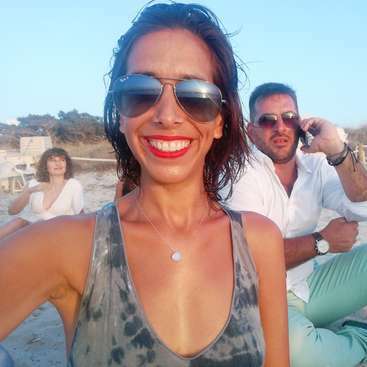 She easily connects with new people and we quickly… read more got along very Well! We all loved the big meals she cooked for us and the motivation to share her knowledge in cooking. I would recommend anyone to host Alia and I hope to see her soon again! My time at the community was absalutly amazing! The ceremonies were amazing, I really enjoyed learning about ancient Indian traditions, we all had nice big lunches together outside (if it was nice lol) But most importantly everyone at the community got along very well, I met so many awesome people and I think me and Helga are going to remain good… read more friends, she's extremely caring and treats her volunteers like members of her family, like we all should. 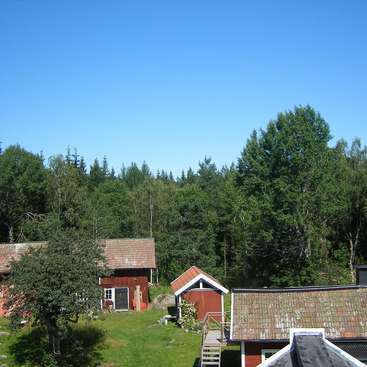 Staying at this community changed my life and is making me want to return to Sweden right away. Thank you Helga. The Babaji Ashram was a great and unforgettable experience where I learned humbleness, integration, Charma Yoga and much more. 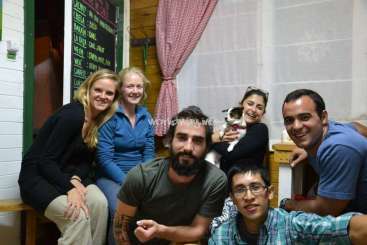 Helga was an inspiring and thoughtful host and took great care of the volunteers like her own brothers and sisters. I am very thankful for that. 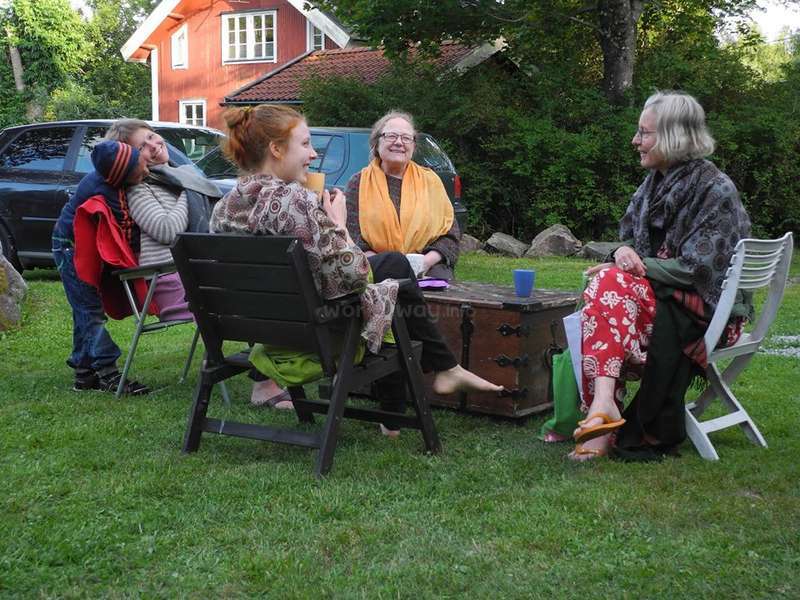 I met many wonderful souls during my time in the Ashram and also had the… read more opportunity to join the family for other activities like Swedish midsummer celebration, Viking vilage experience and more. There will be good chances that I visit the Ashram in future if I get any close to Norrtällje.